Meet Australia’s primary party personality – Felixx. 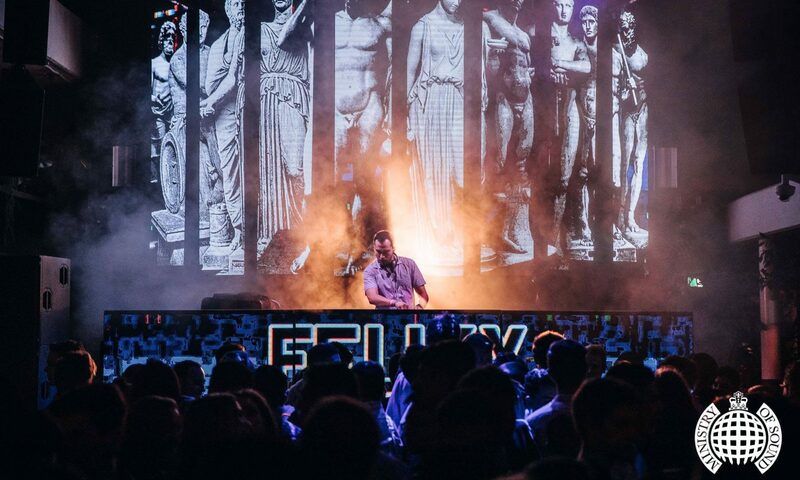 Bringing high energy feel-good vibes with him in every situation, and being known nationally for his fast-paced commercial house and party DJ sets, Felixx’s electrifying and uplifting presence has cemented his reputation as one of Australia’s top party DJs. Felixx’s latest remix for Digital Remedy, Lover, was a chart-smashing #1 in ARIA Club Charts. His latest original Everything received radio airplay on the Hit Network, Radio Metro, and Raw FM. Other collaborations with The Potbelleez and Bombs Away have received support and plays from David Guetta and Don Diablo. Where’s Felixx now? Where has he been, and where will he be near you? Find out here.